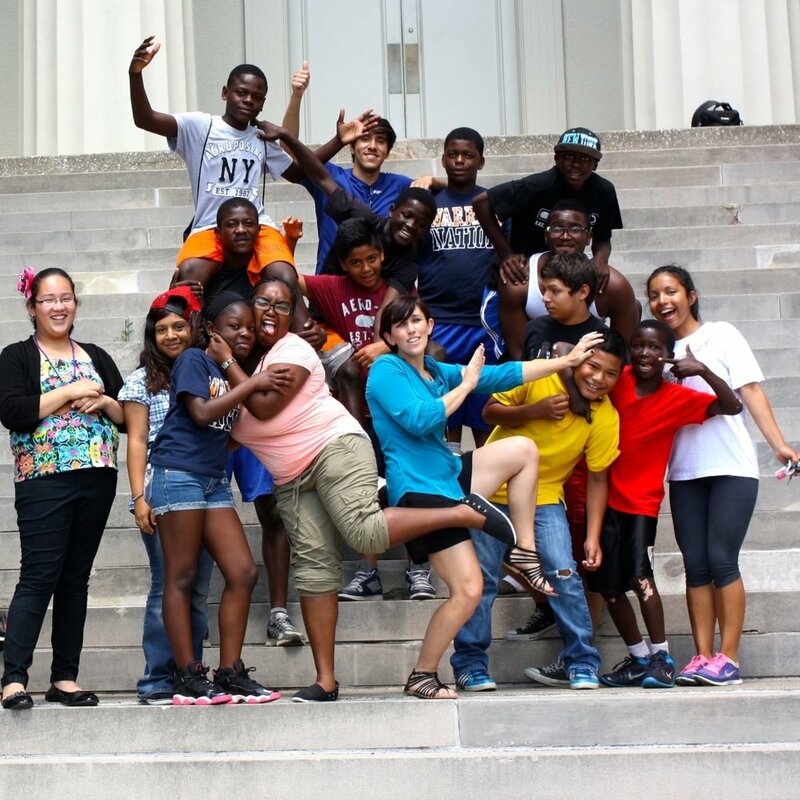 become a Summer program mentor! Interested in becoming a Summer Program Mentor? Contact us today! 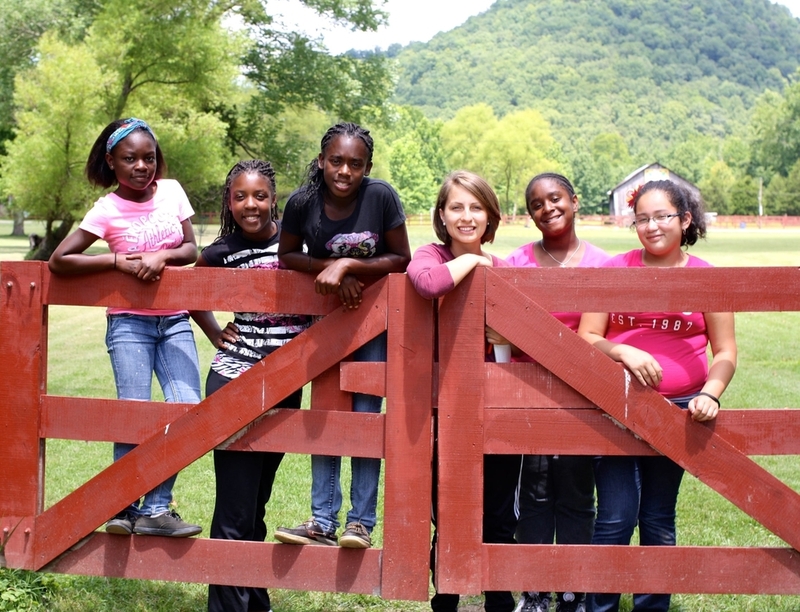 Common Good's Summer Program provides a safe, supervised place for children to make lasting memories during the summer. The program serves grades K-12 and is open from 1:00 PM to 5:00 PM, Monday - Thursday during summer break. The program relies heavily on approximately 34 weekly volunteer mentors who help lead programming and build relationships with students.